Sorry for the silence in almost a month. Real life got in the way. 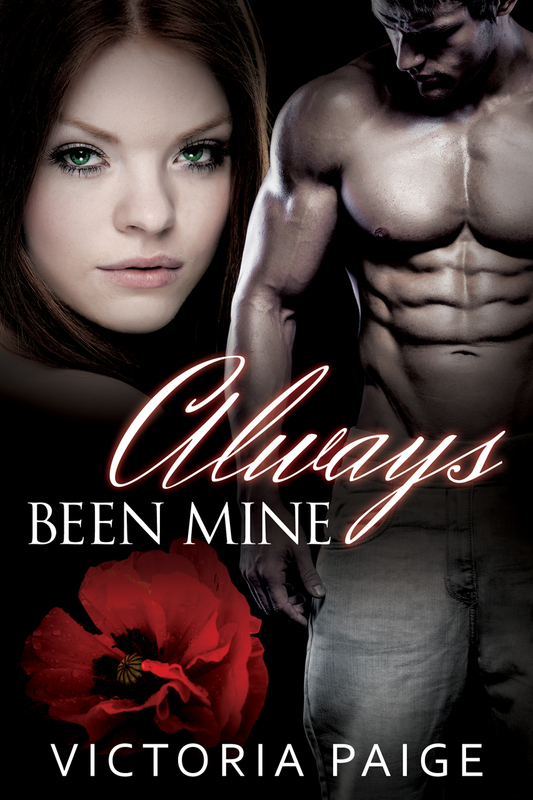 Good new is; we’re at the home stretch before “Always Been Mine” goes into publication. I’m in the middle of final tweaking and proof reading and I’m targeting a date in December with a new release price of 99 cents for a week. This is in appreciation to everyone who’ve read my previous work and who are loyally anticipating each of my books. As with each book, writing this one has been a journey. I’ve always wanted my characters to be strong and badass, but I realized it was more rewarding to explore their vulnerabilities as well. Gabe and Beatrice’s path back to each other is not an easy one. There are too many internal and outside forces stacked against them, but there is no question in my mind that they are perfect for each other. I hope I am able to convey this sentiment at the end of the book. This book is a touch darker than my previous offerings, and I understand if it’s not for everyone. I have to remain true to my vision of my characters, and that means taking some risks outside what I normally write. I hope you enjoy the teaser chapters.